The Super Bowl was yesterday, and the New England Patriots defeated the Los Angeles Rams. However, there are many people who are more excited about the commercials than the actual game due to the companies going all out. Fox has released a Super Bowl TV spot for Alita: Battle Angel, and it showcases more epic actions sequences from the film. The film is directed by Robert Rodriguez and produced by James Cameron and Jon Landau from a screenplay by James Cameron and Laeta Kalogridis and Robert Rodriguez. It’s based on the manga by Yukito Kishiro. It stars Rosa Salazar as Alita, Christoph Waltz as Dr. Dyson Ido, Jennifer Connelly as Chiren, Mahershala Ali as Vector, Ed Skrein as Zapan, Jackie Earle Haley as Grewishka, and Keean Johnson as Hugo. 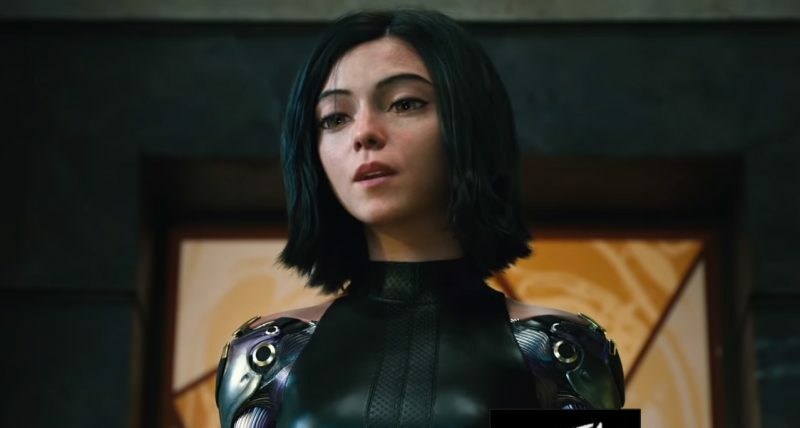 The post Alita: Battle Angel Super Bowl spot shows off more action appeared first on Nerd Reactor.